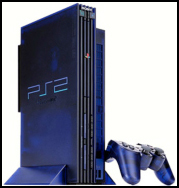 PlayStation 2 - Sony launches the PS2 in the US for $299.99 (£150). With a built-in DVD player and back compatibility with PS1 games, every one of the 500,000 consoles produced sells out on the first day. 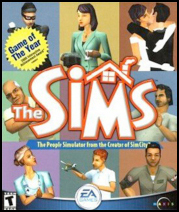 The Sims – Sales of The Sims (Maxis/Electronic Arts) meant that the game displaced Myst to become the best-selling PC game of all time. Originally available only on the PC, versions are also produced for the PlayStation 2, Xbox and GameCube consoles. Particularly popular with female gamers who make up 60% of its players. 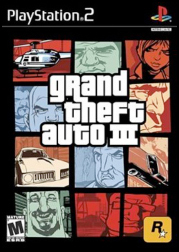 Grand Theft Auto 3 – This British-designed game introduced the first truly 3D environment in a videogame. Grand Theft Auto 3 (Rockstar/Take-Two Interactive) was also one of the first popular ‘sandbox games’ (where players do not have to follow rules but can just play around in the world). The game was famous for its car radio soundtrack, which as well as playing specially composed parodies of popular music styles would offer satirical and funny commentaries on US society. However, GTA 3 attracted criticism for its levels of violence and its apparent endorsement of criminal behaviour. 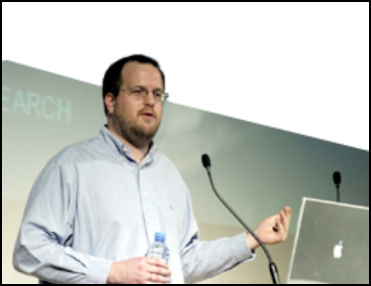 Game Studies - Professor Espen Aarseth (pictured) announces that 2001 is “year one of videogame studies?. The first academic journal devoted to videogames is launched in this year and games scholars from all over the world hold their first conference in Copenhagen, Denmark. Xbox - Microsoft launches its Xbox console. 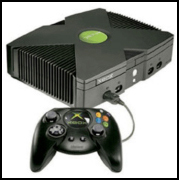 Sales of the console increase when the game Halo Combat Evolved (Bungie/Microsoft) is released exclusively on the Xbox.